Image provided by Women in Aviation International. 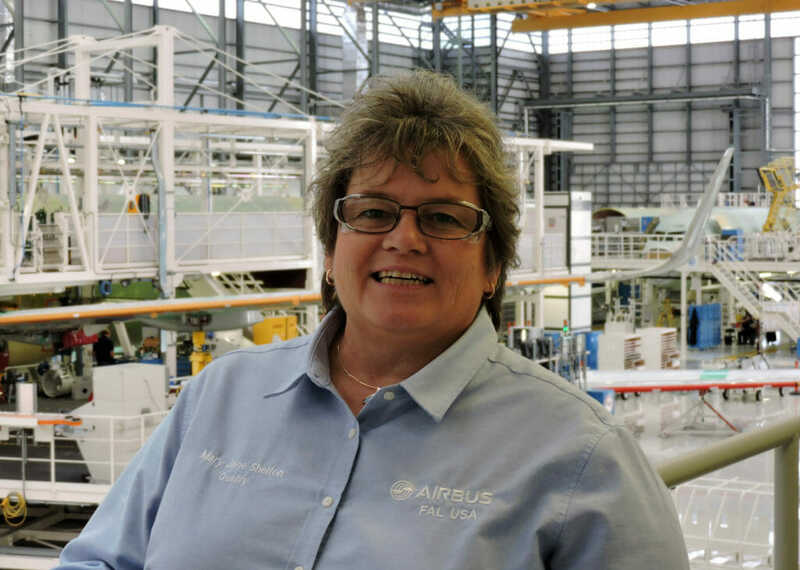 Who are the members of Women in Aviation International? They are pilots, mechanics, air traffic controllers, airport managers, aerospace engineers, flight attendants, astronauts, educators, enthusiasts, students, members of the military, business owners, and entrepreneurs. A growing aviation organization with nearly 14,000 members, WAI is dedicated to encouraging people (women and men) of all ages to consider aviation and aerospace as both a vocation and an avocation. Representing diverse professions and expertise around the world, the nonprofit organization is dedicated to supporting its members with year-round resources, as well as multiple networking, and mentoring opportunities. While the FAA shows that of the approximately 609,000 active pilots in the United States, seven percent are women and about four percent have professional airline type ratings. Women account for fewer of the more than 670,000 non-pilot aviation professionals, such as mechanics and technicians, in the United States. 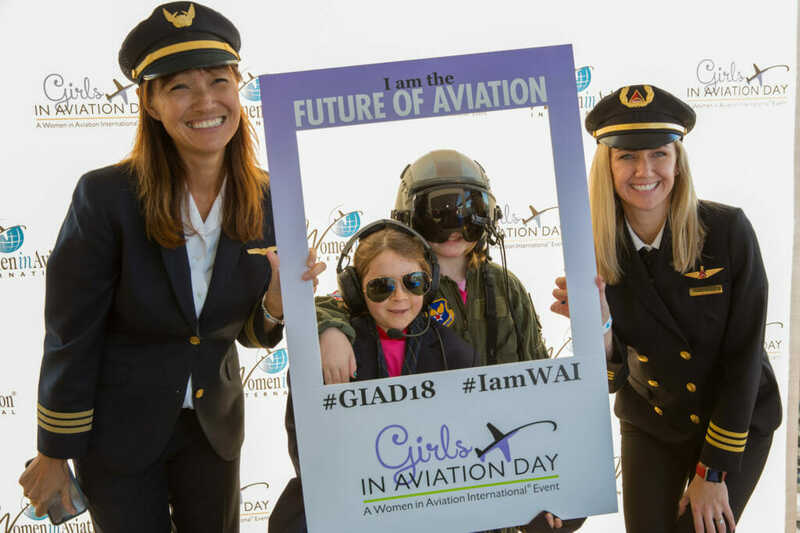 With the industry’s focus on growing diversity and inclusion in the workforce, WAI is proud to play its part in helping to increase these numbers through its outreach programs such as scholarships and a special annual event dedicated to girls ages 8-17 called Girls in Aviation Day (GIAD). To do this successfully, WAI was focused from the beginning to be a broad-based organization designed to meet the needs of more than just “lady pilots.” WAI began with its national conference in 1990 near the campus of Embry-Riddle Aeronautical University in Prescott, Arizona, where WAI’s founder, Dr. Peggy Chabrian, served as associate vice chancellor. 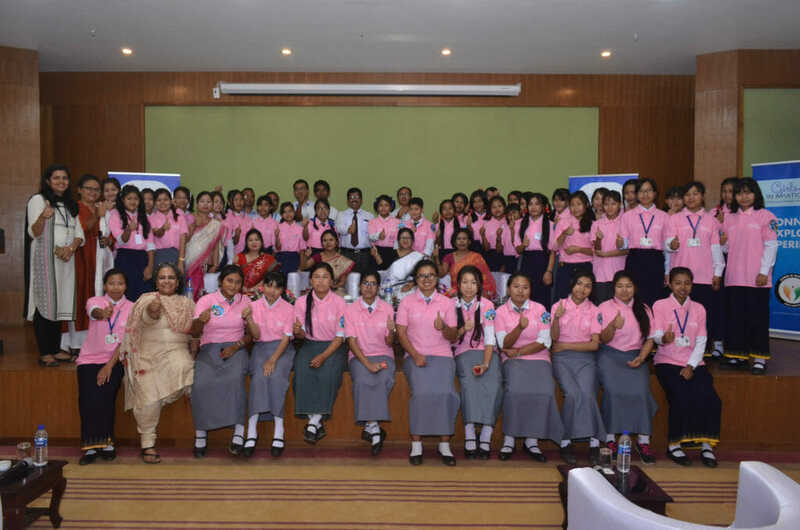 The organization was formally established in 1994 to encourage more women to seek opportunities, network with each other to find those opportunities, and mentor each other along the way. In the first 15 years of the conference, the attendance grew from 150 to more than 2,600 people. In 2019, WAI will celebrate its 30th conference in Long Beach, California, with an expected attendance of 4,500 people and 170 exhibitors representing all segments of the industry: general, business, commercial, and military aviation. 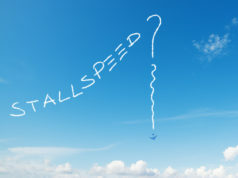 The annual conference is an important part of WAI membership as it provides a unique experience to share a passion for aviation and aerospace. During the three-day gathering, there will be lots of education sessions, professional development seminars and workshops, keynote speakers, hiring briefings, and tours. 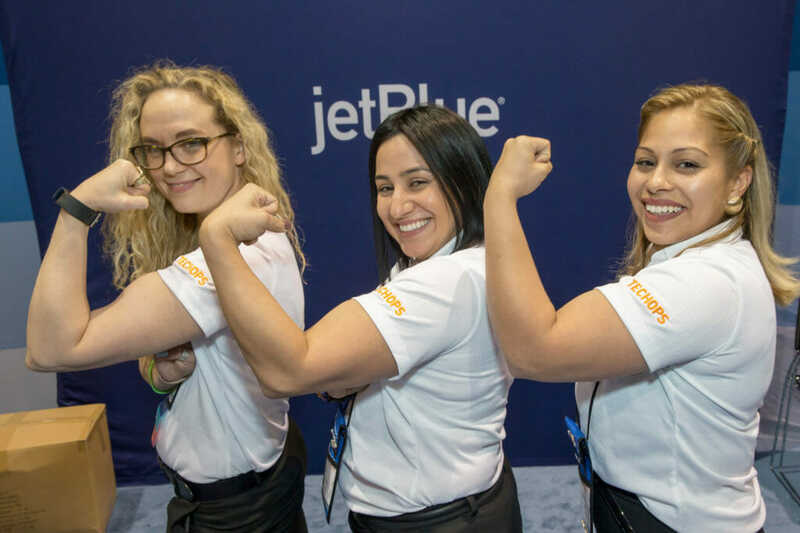 Some 200 young ladies will enjoy Girls in Aviation Long Beach featuring a career panel, college fair, activities, and a scavenger hunt in the exhibit hall. This year’s conference will include Minute Mentoring sessions, an Aerospace Engineering Meet & Greet reception, an open public session for new and professional drone operators, several keynote speakers from numerous space companies, and lots of WAI chapter-specific leadership sessions. WAI designates Super Mentors (WAI members with 30 years or more experience in the aviation and/or aerospace industry who have “Been there. Done that”) at each conference. The WAI conference also provides special opportunities for college students and young professionals to network with industry representatives eager to mentor and provide job opportunities. In 2019, WAI Young Professionals will coordinate a charity drive for school supplies called Tools for Schools to support Long Beach area schools. In recognition of trailblazing women who have made significant contributions as record setters, pioneers, or innovators, WAI inducts individuals and groups each year to its Pioneer Hall of Fame. In 2019, WAI will induct Leanne Caret of The Boeing Company, Mary Golda Ross (deceased) the first known Native American female engineer, and the First Women of U.S. Coast Guard Aviation. Another significant membership benefit is WAI’s expanding scholarship offerings. 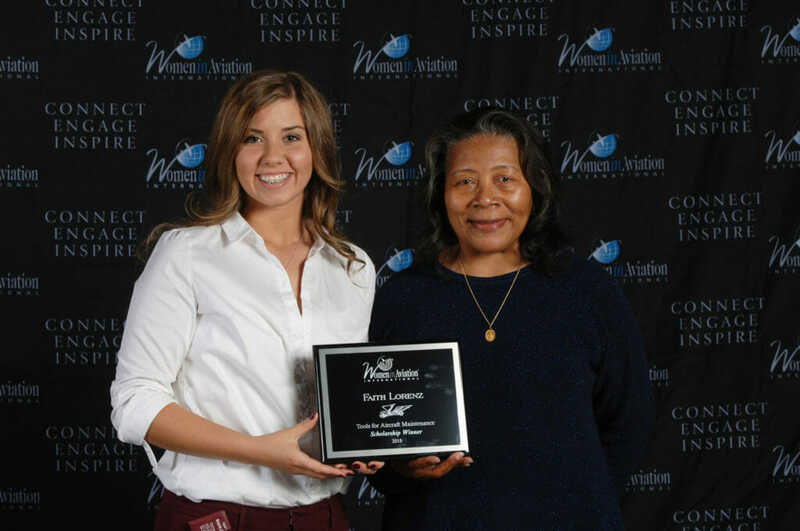 In 1996, WAI awarded its first scholarship, and by 2018 total scholarships awarded reached nearly $11.5 million. Thanks to generous sponsors, another 130 scholarships valued at $780,000 will be awarded to members during the 2019 annual conference March 14-16. With a growing number of chapters around the world—more than 120 in 17 countries with approximately 40 percent located on college and university campuses—WAI also connects members in their local communities. The chapter network organizes industry and social events, volunteers at charity gatherings, and supports WAI’s GIAD program. 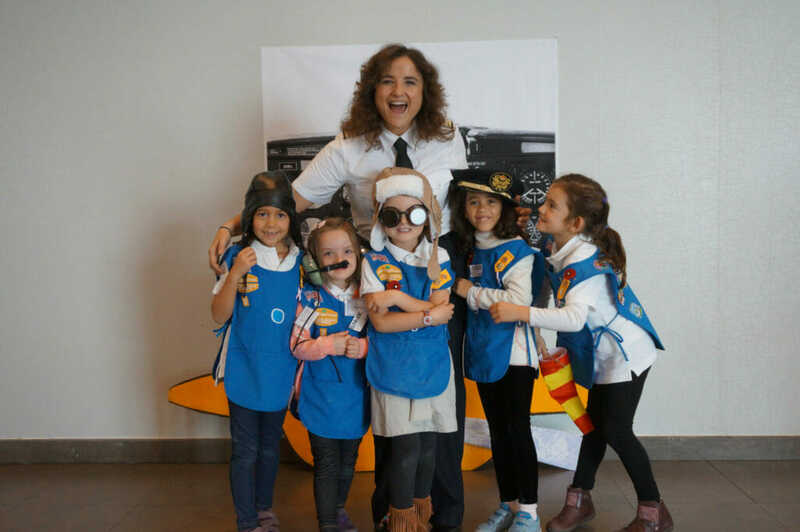 The fourth annual international Girls in Aviation Day (GIAD) on October 13, 2018, was a huge success reaching 15,200 attendees. 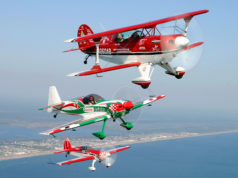 At 101 separate events held in 15 countries, including Australia, Botswana, Canada, England, France, Germany, Ghana, India, Ireland, Kenya, Netherlands, Nigeria, Spain, United States, and Zambia, girls were introduced to the wide variety of career opportunities in aviation and aerospace at airports, FBOs, and museums. 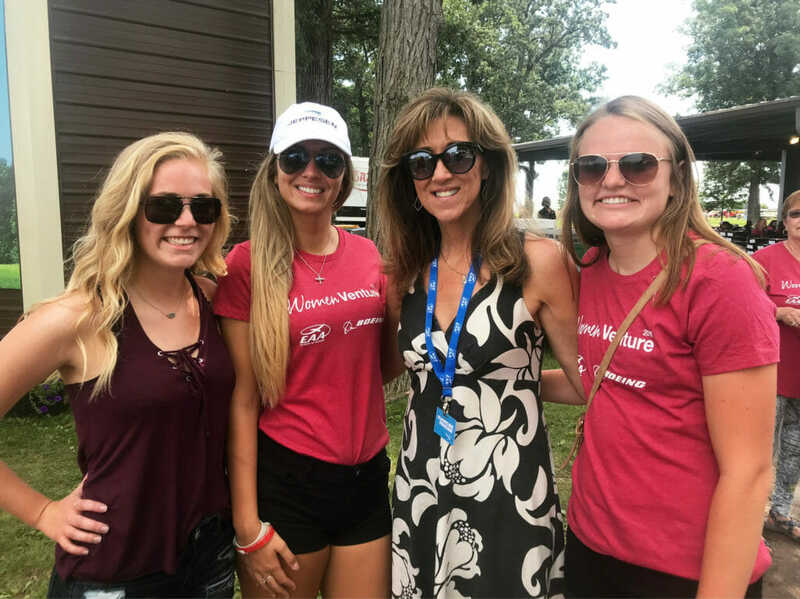 Each unique event featured positive role models, hands-on activities, and special GIAD giveaways including Aviation for Girls magazine. Chapters are already making plans for the fifth international GIAD on October 5, 2019. WAI expects the program to expand again, and welcomes anyone with a passion for aviation to get involved and help inspire the next generation of aviators. WAI recognizes members need a variety of resources and tools to pursue one’s passion from the initial work experience to advancing a career path, and transitioning to retirement. Some of the newer membership benefits include an online Jobs Connect site providing members with access to jobs and internships at a variety of companies and positions. In recognition of the growing international membership, the WAI website features eight language translations on each page including Chinese, French, German, Italian, Japanese, Korean, Russian, and Spanish. Support along the way can boost anyone’s personal journey, and WAI is poised to offer that critical resource for generations to come. 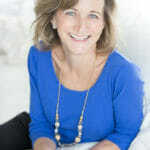 For more information visit www.WAI.org.